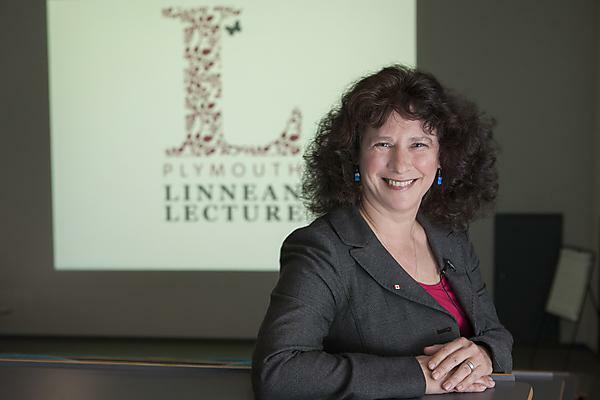 Professor Camille Parmesan is the National Aquarium Chair in the Public Understanding of Oceans and Human Health at Plymouth University. As well as this role, Camille is also an Adjunct Professor in the Department of Geology and a Senior Research Fellow in the Environmental Science Institute at the University of Texas at Austin. Camille's research focuses on the current impacts of climate change on wildlife, from field-based work on butterflies to synthetic analyses of global impacts on a broad range of species across terrestrial and marine biomes. She works actively with governmental agencies and NGOs to help develop conservation assessment and planning tools aimed at preserving biodiversity in the face of climate change. Camille has been involved at a national and international levels in several reports, panels and workshops operating at the interface of science, policy and conservation. Most recently, Camille was a plenary speaker at Our Common Future Under Climate Change, a pre-COP21 scientific conference sponsored by the French government and UNESCO (Paris, July 2015). Camille is also consulted regularly by scientists and journalists during the preparation of films, books and articles. Some of these include: the BBC documentary by David Attenborough "State of the Planet" (1998), a film documentary on natural history of butterflies (Kevin McCarey, 2002) and a TV documentary on human viruses (Tokyo Television, 2003). Camille is also an advisor for NGOs devoted to communicating the science of climate change and its impacts to the public and policy makers. Some of these roles include; Contributing Editor for Carbon Brief and a Science Advisor for Climate Communication. 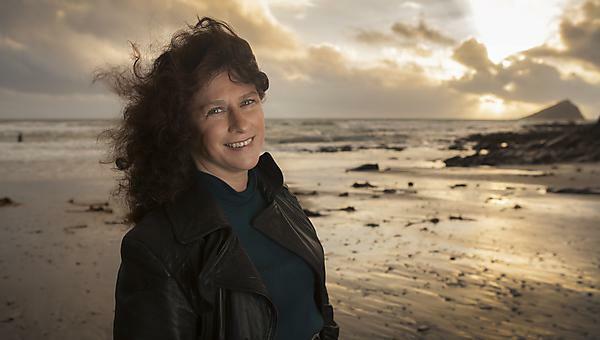 Profiled as one of 12 scientists in Sally Ride’s Cool Careers in Environmental Sciences book, aimed at school children aged 10 to 13 years old. Camille has also been profiled in the book How We Know What We Know About Our Changing Climate by Lynne Cherry and Gary Braasch, aimed at children aged 10 to 14 years. This book is designed to help teachers and students explore the science behind global warming and has won 17 book awards including the Mom's Choice Award (Gold), the Green Earth Book Award (Honors), a National Parenting Publications Award and is featured on the John Burroughs List of Nature Books for Young Readers.